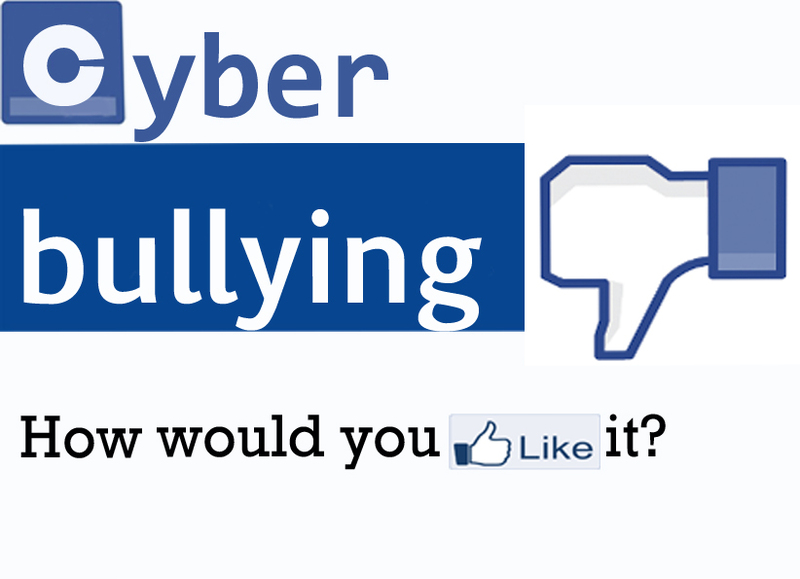 Cyber bullying - useful links! After a really insightful seminar today, I'm sharing some useful links to resources for educating ourselves, our students and school communities on the dangers of cyber bullying. Joe's story is something which, despite having very little dialogue, speaks very loudly. 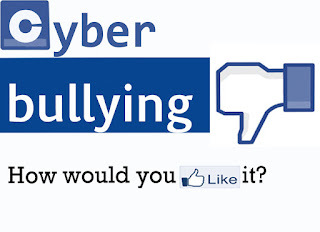 It doesn't all make for the cheeriest of reading, and hopefully many of us will never have to deal with some of these scary effects of cyber bulling. However, we owe it to our students to inform ourselves!